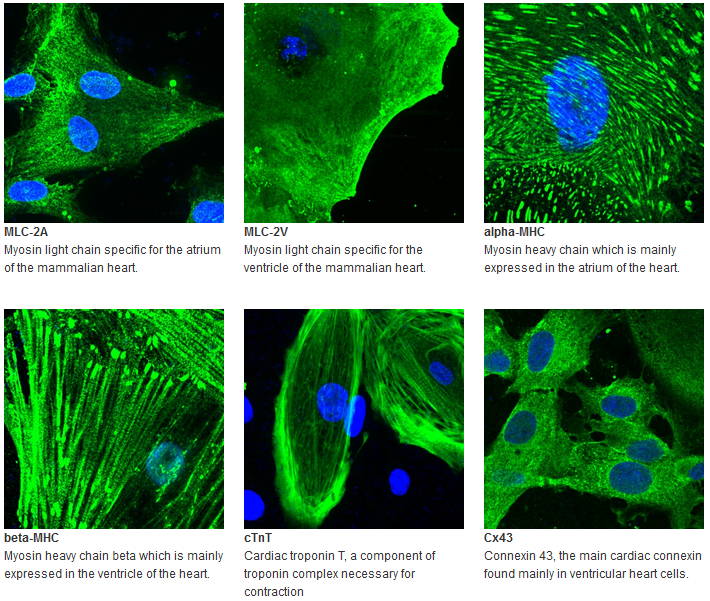 ReproCardio 2 Human iPSC-derived cardiomyocytes have been extensively characterized for their functional responsiveness to the known cardiotoxic compounds. In all our tests, including assays of cardiotoxic compounds not correctly identified by the hERG assay, ReproCardio has generated results in complete agreement with clinical findings. In this post, we’ll highlight the characterisation of ReproCardio 2 cardiomyocytes and illustrate the applications they are used for. ReproCardio 2 cardiomyocytes are provided frozen, but even after thawing they retain structural integrity and function thanks to the specially developed freezing technology. Expression of heart cell markers and structural integrity after freeze-thaw. 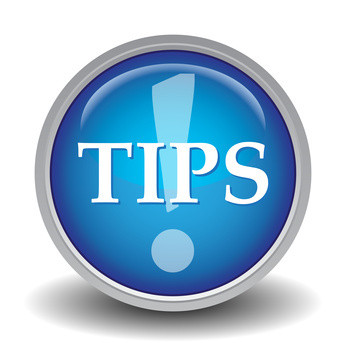 ReproCardio2 can be used for manual patch clamp experiments when cultured as single cells. In vivo-like activities and properties including spontaneous action potential, Na/Ca/K channel currents are reliably observed. ReproCardio Coat for Patch Clamp is highly recommended for patch clamp assays. 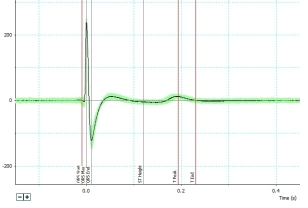 Electrophysiological characterization with patch clamp. When plated on a flat surface coated with ReproCELL’s coating material provided in the kit, ReproCardio 2 cardiomyocytes form a thin layer and start beating. 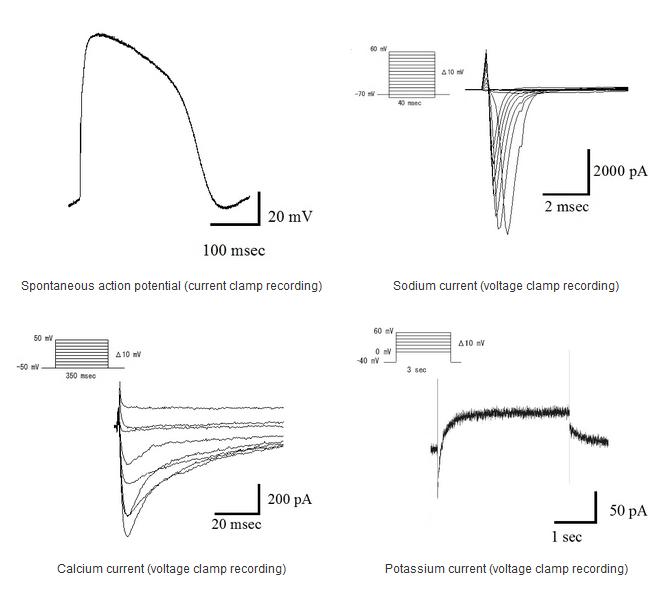 Extracellular electrical recordings can be made by using MEA, and clear sodium and potassium peaks can be observed. We recommend that the CO2 concentration (5%) is fixed during measurement with MEA for acquiring stable data. Extracellular electrical activity. Red vertical lines indicates sodium and potassium signals. Calcium wave propagation over the cardiomyocyte thin layer can be observed by using conventional calcium-sensitive dyes. The accessibility of the cells within a thin layer for drugs makes this suitable for testing the effects of compounds to calcium activity of cardiomyocytes. The film represents calcium imaging of a thin layer constituted of ReproCardio 2 cardiomyocytes using a calcium-sensitive dye (fluo-8). Clusters can be formed easily by using the 96 well plate included in the kit. ReproCardio 2 cardiomyocyte clusters show robust beating. Extracellular electrophysiological recordings can be made by placing the clusters on electrodes like those of MEA system. 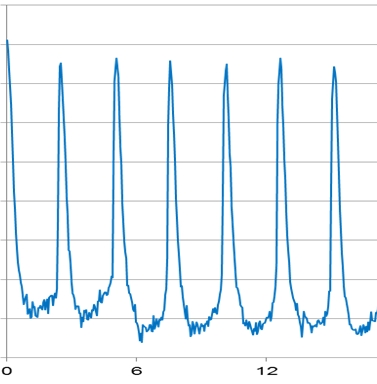 ReproCardio 2 cardiomyocyte clusters, when extracellular recording is performed, can generate ECG-like waveform. The effects of various compounds can be functionally evaluated using this in vivo-like system. The assay medium for extracellular recordings and live imaging is available separately. So, what do you think of these ReproCardio 2 cardiomyocytes? Share your comments or questions below!